Who doesn't like the look of macram? And kicking off the Reef Gypsy Macrame sandals in the back of a vintage station wagon and running down to the water? 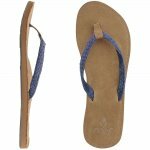 A cotton woven strap adorns these women's sandal with woven polyester toepost. 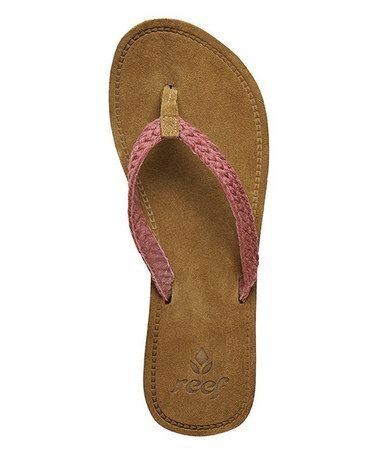 They also feature a soft suede leather footbed with anatomical arch support and a durable rubber outsole for grip.